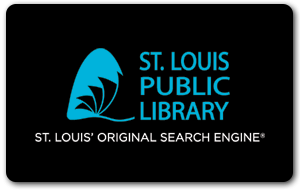 Regular meetings of the Board of Directors of the St. Louis Public Library are usually scheduled for the current calendar year. All Board meetings are publicly posted in each of our Branches and released to a variety of media outlets. Meeting locations move throughout our Library locations. If you would like more information about St. Louis Public Library Board meetings please contact our administrative office at 314-539-0300.